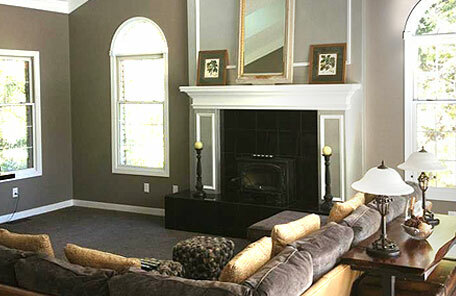 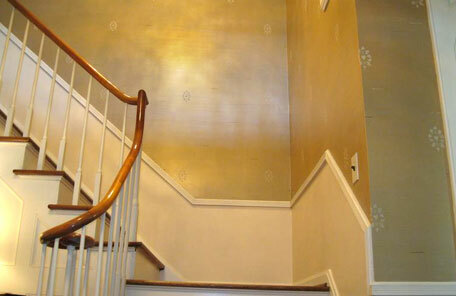 Toth Painting Solutions has been providing quality painting services to the residents of Avon Lake Ohio since 2000. 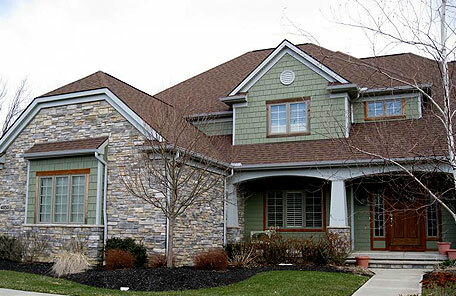 We have always been driven by our Customer’s Satisfaction. 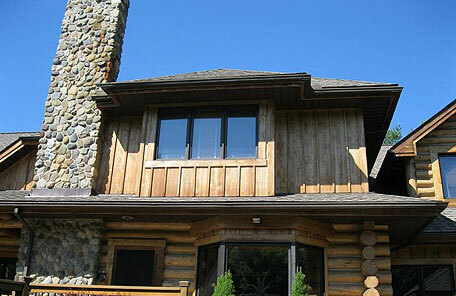 To us, it isn’t just a phrase, but a way of doing business for the right reasons. 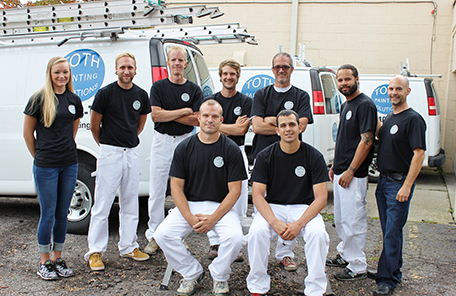 From the first time You call us, to the last coat of paint, we want to be sure that your experience is one that you will remember for years to come. 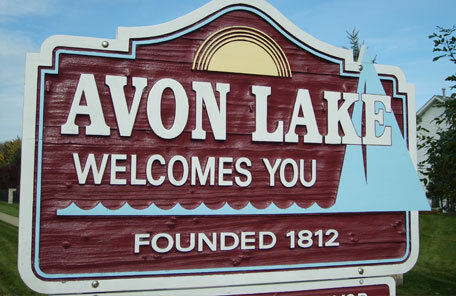 We simply enjoy what we do and have built strong relationships with our customers in Avon Lake Ohio.